Just one of the MUNI light rail vehicles in need of a little (or a lot) TLC. The Muni yard at Geneva and San Jose in San Francisco is something of a purgatory for the city's 150 light rail vehicles. It's where the battered machines go for repairs after their daily pounding in the city streets. Ten of those cars are out of service after crashes, with an $18 million bill for repairs. And after more than a decade on the job, Muni's Italian-made Breda cars are in need of some TLC. "Our light rail vehicles that run on the Muni metro system are nearing the halfway point of their lives," said Muni spokesman Judson True." We need to invest in them, to reinvest in them to keep them running." The board of the San Francisco Municipal Transportation Authority today approved $56 million federal dollars for repairs to the city's aging light-rail vehicle fleet. True says the money will pay for upgrades and repairs to 143 light rail vehicles. He likens it to an 80,000-mile checkup on your car. "We're going to take all the doors apart, all the steps apart, all the components," says True. "Clean them up fix them where they need to be fixed, where the doors don't stick, the steps don't stick." 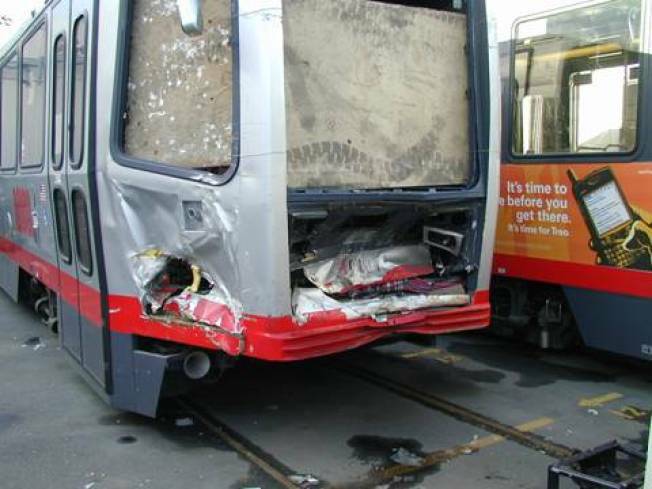 Muni hopes repairs will also improve its on-time record, which is around 70 percent. Muni has set a goal for 85 percent on-time. Marlon Burns stood across the street from Muni's repair yard, keeping a watchful eye on the approaching LRV. He says he seen instances of doors getting stuck and foot steps lodged in place. He said it's hard to find a downside to any repairs to the system. "With the cost of gas and the fact that many people in the Bay Area don't drive anymore," Burns said, " I think it would be taking care of the community." The work will also take advantage of $15 million in federal stimulus dollars. The $56 million still requires the approval of the San Francisco Board of Supervisors, but Supervisor Ross Mirkarimi said Tuesday he thinks approval is a no-brainer. 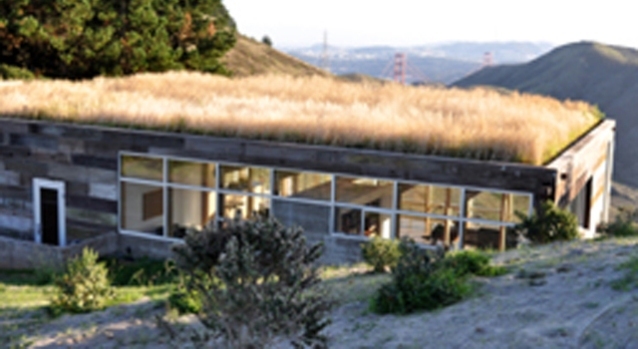 "Anything we can do, especially using federal dollars, for the improvement and the upgrading of our service and our equipment, should be pursued vigorously," said Mirkarimi. Once the project gets the final green light, the city has until the end of November to draft a final contract to qualify for the federal funding.